Home » Maclaren Launches New Grand Touring LX Plus Much More! 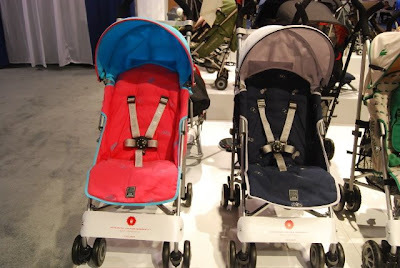 Maclaren, the travel stroller company, broke out of it’s niche and launched a full size stroller this year in Vegas. 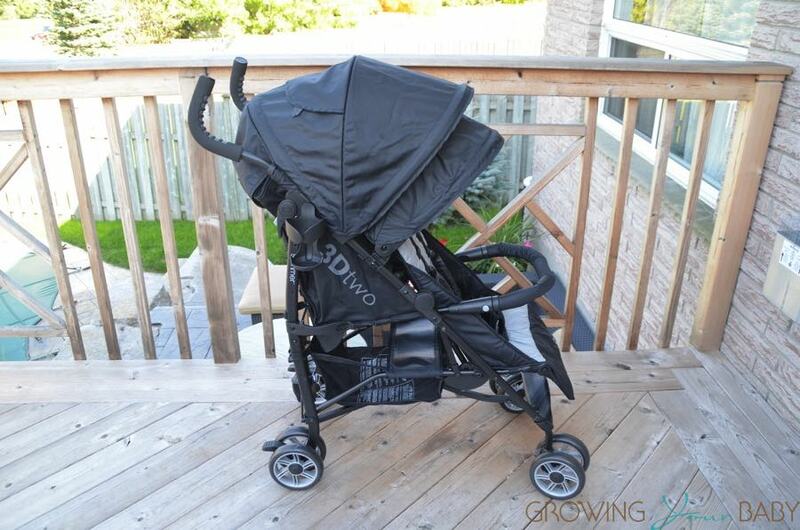 This stroller will prove to be competition to other strollers in it’s class because of it’s cool extras, one-of-a-kind fabric and versatility. The only drawback might be that it’s heavy. 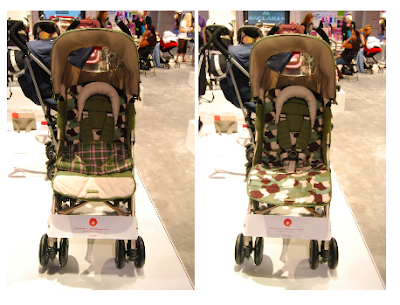 This stroller (4 photographed below), which is being referred to as the ‘big apple edition’, comes in 4 colours/patterns. 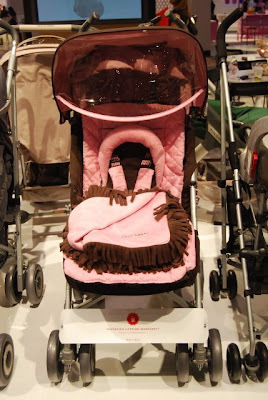 Anyone who has been to NYC will know that Maclaren in the #1 stroller in that city. This stroller will definitely be a hit with parents in that city and those who love going there like me! Maclaren founder and inventor of the umbrella fold buggy Owen Maclaren, a test pilot and aeronautical engineer, was a member of the Spitfire design team, and made key design innovations during his high-flying career. August 2008 marks the 70th Anniversary of the Spitfire, which will be celebrated by the Royal Air Force this summer 2008. Maclaren is celebrating this high performance design heritage with the launch of the Spitfire buggy. It comes complete with the characteristic Spitfire colours, bullseye on the hood and reversible, camouflage liner. 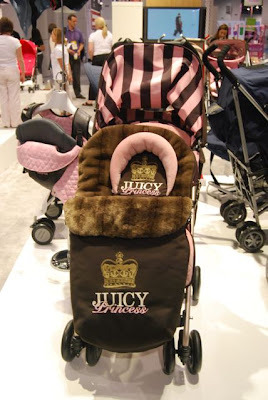 Maclaren ‘Juicy’ Edition – How cute is this stroller? This is my #1 pick for little princesses at the show. The Foot Muff and liner will keep any baby warm during the coming winter months. Mina Perhonen – This Limited Edition line for Maclaren features a signature butterfly embroidered print in navy and white for boys, and pink and blue for girls. 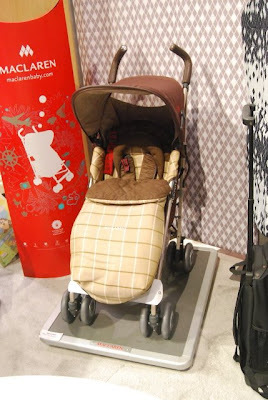 The stroller is based on Maclaren’s popular Quest model. Albert Thurston – Albert Thurston is famous for his men’s accessories. This is the PERFECT daddy stroller. It features a gorgeous plaid print, luxurious muff and leather handles. New for accessories – Maclaren has introduced some great new accessories like a wheel cover and a seat liner that will allow you to make your stroller look different from others. Rebecca Romijn Bares her Bump!